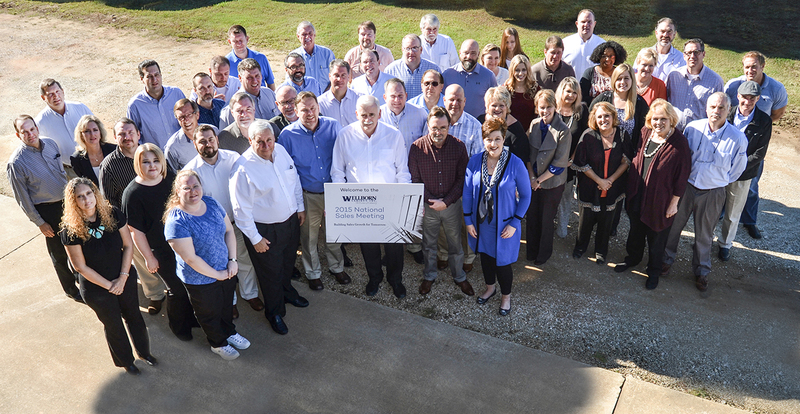 About Wellborn Cabinet, About Wellborn Cabinet, Inc.
Wellborn Cabinet, Inc. is celebrating 55 years since Paul Wellborn first opened the doors to Wellborn Cabinet Shop in Ashland, AL in 1961. The company started in a 3,200 square foot building that Paul and his wife, Betty, eventually expanded into a 1.8 million square foot vertically integrated manufacturing plant. 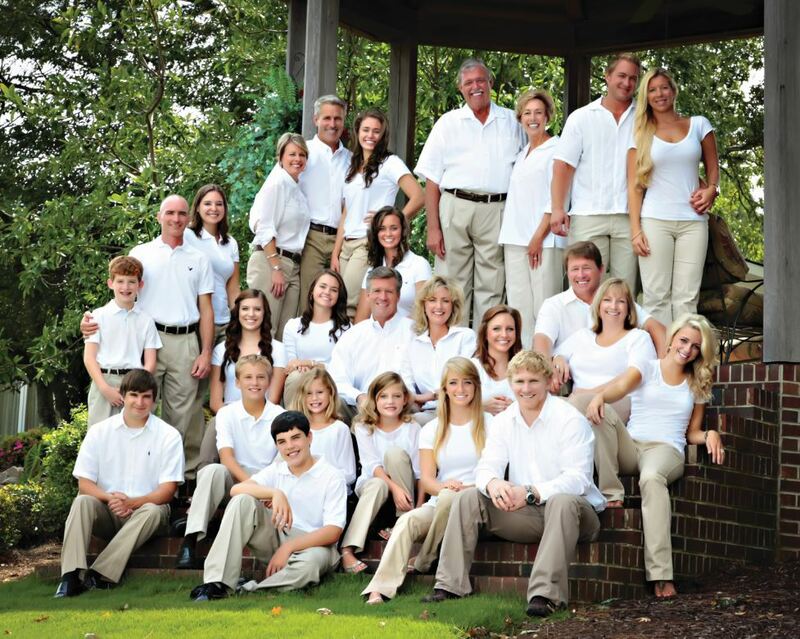 The Wellborn family expanded right along with the business with 5 children who now all hold various management positions within the company. The oldest, Tammy, is manager over the Credit Department, next in line is Angela who is Director of Marketing & Advertising, then John who is the Customer Relations Manager, followed by Stephen who is the Director of Product & Research Development, ending with the youngest, Jason, who is the Display Manager. Now, Mr. Paul has another generation of the Wellborn family beginning their professional career with 3 of his 15 grandchildren working full time in various positions at the Ashland plant. 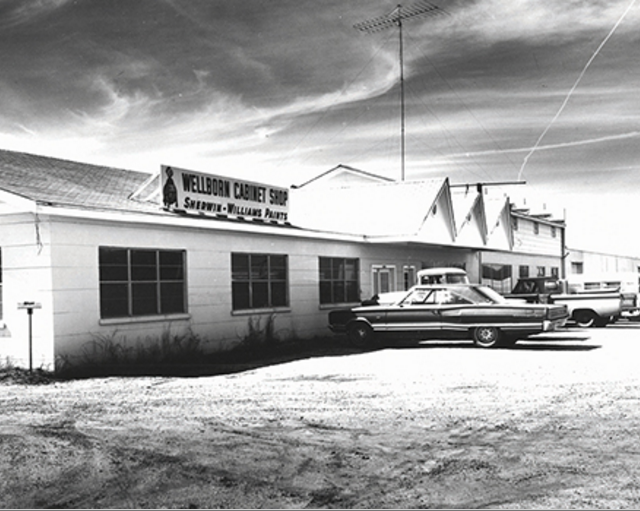 The Original Wellborn Cabinet, Inc. 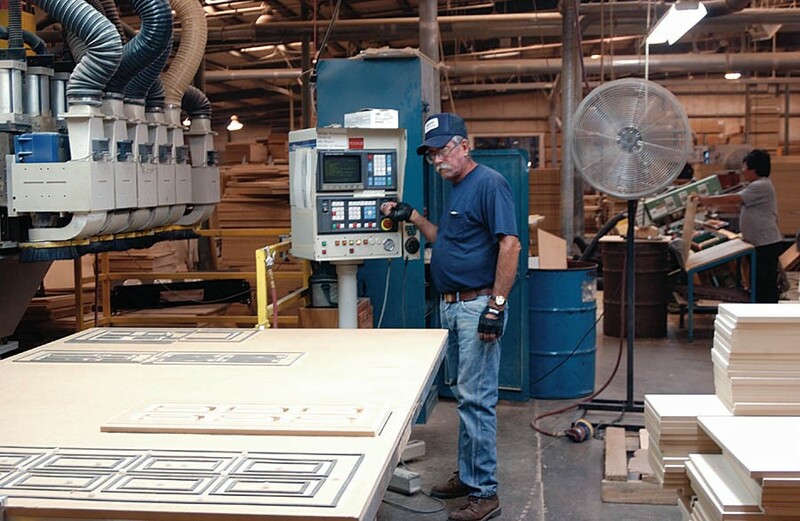 Behind the Wellborn Family, are dedicated employees who work diligently to build quality cabinetry that is designed for a lifetime of gracious living. “Heirloom Quality” is not just an expression used at Wellborn Cabinet, we consider it a way of life. The amount of time the Wellborn team takes to ensure each product is tested to adhere to our quality standards is second to none. The check points are not completed by just one person; we have over 100 employees on our Quality Team that thoroughly check each cabinet. Our certified inspectors oversee 30 quality checkpoints throughout the facility. 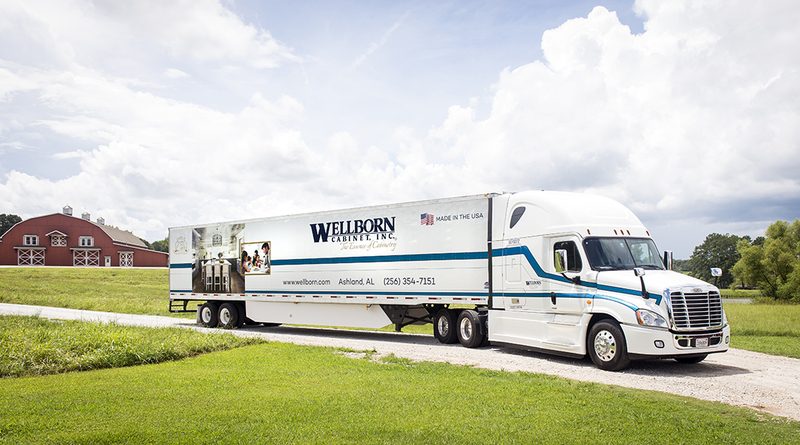 The time-tested craftsmanship has been passed down for generations to Wellborn employee. 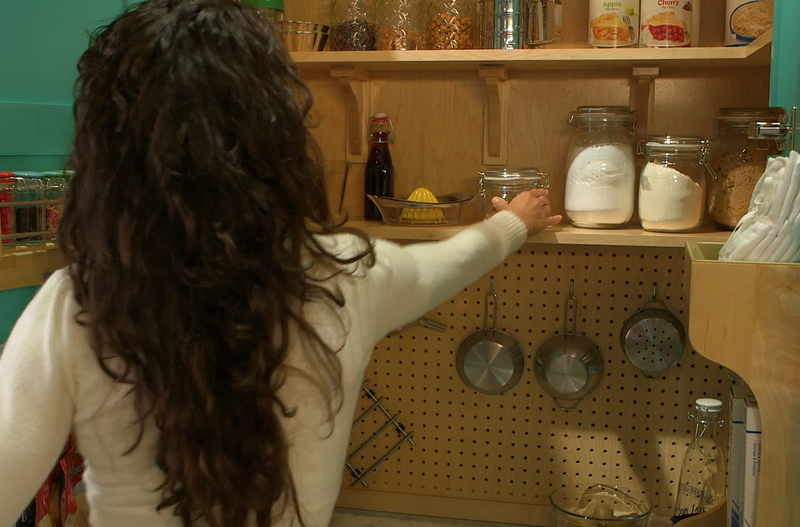 Each cabinet is Crafted By People Who Care. 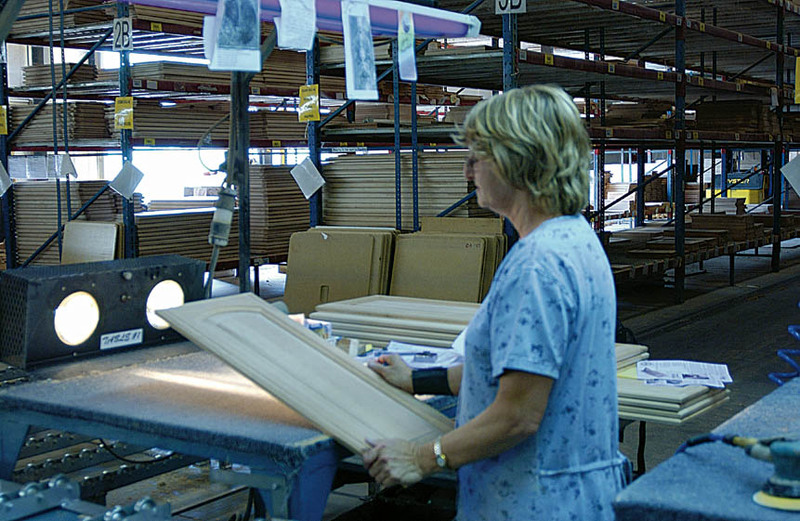 Doors, drawer fronts, and face frames are individually inspected for a smooth flawless surface that is properly prepared for The WellGuard Finishing System. Our Thermofoil doors are ¾” thick. A five-piece raised panel appearance is created by intricately routing the door details from a single solid piece of medium density fiberboard. Our passion for success not only streams through our product, but we also ensure our facility follows the Environmental Stewardship Certification Program (ESP) regulations. Wellborn Cabinet, Inc.’s goal is to incorporate leading environmental practices, policies, and standards throughout our facility. Our responsibility to the environment has extended to include selecting, educating, and embracing suppliers based on their commitment to similar environmental practices, including sustainable or recycled raw materials, as well as low emission products where applicable. 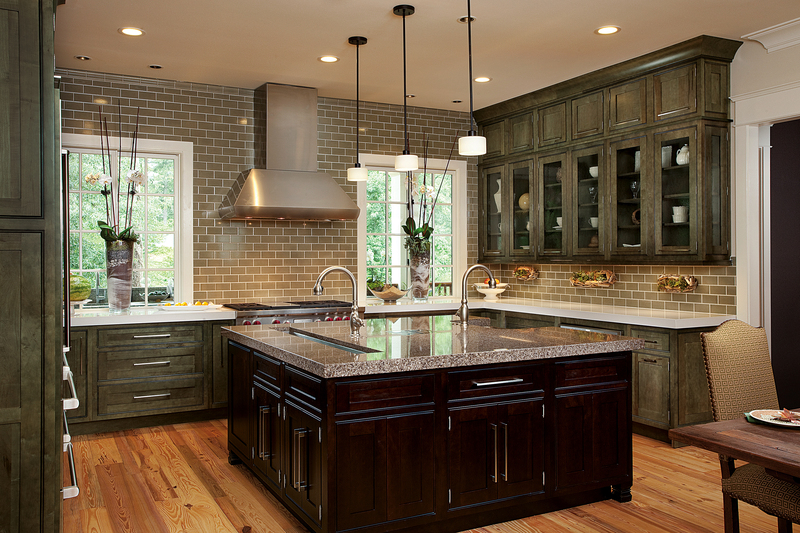 Our commitment to each customer is ensuring them that the cabinets they buy from Wellborn Cabinet, Inc. are the GreenChoice now and for future generations. Wellborn’s Estate Collection was chosen to participate in the Greenhaven Home in Atlanta because of its commitment to the environment. Greenhaven is a model for green building and sustainable design. For years our company has remained true to our commitments to quality, environmental stewardship, and devotion to our customers. With expansion in the works and applications welcomed, our company has decided to add a new edition to our Ashland location, coming in 2017, in the form of our new frameless line, Aspire Cabinetry. We will have an entire new line of paints, stains and door styles to choose from. Without all of the care and love from our employees, we would not have been able to get where we are today, and the Wellborn Family is so thankful. Wellborn at KBIS represents NOLA with a Twist!